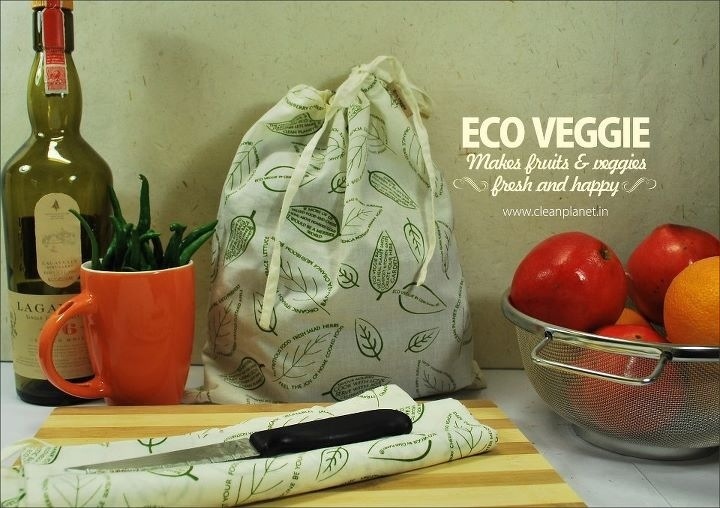 Clean Planet is an online eco-store that has totes, gift bags and these neat veggie bags that can go into the fridge and keep your veggies fresh. 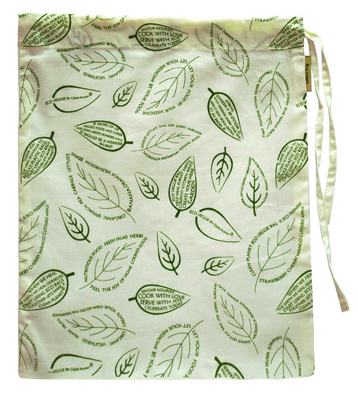 Their site is a storehouse of green news and tips. 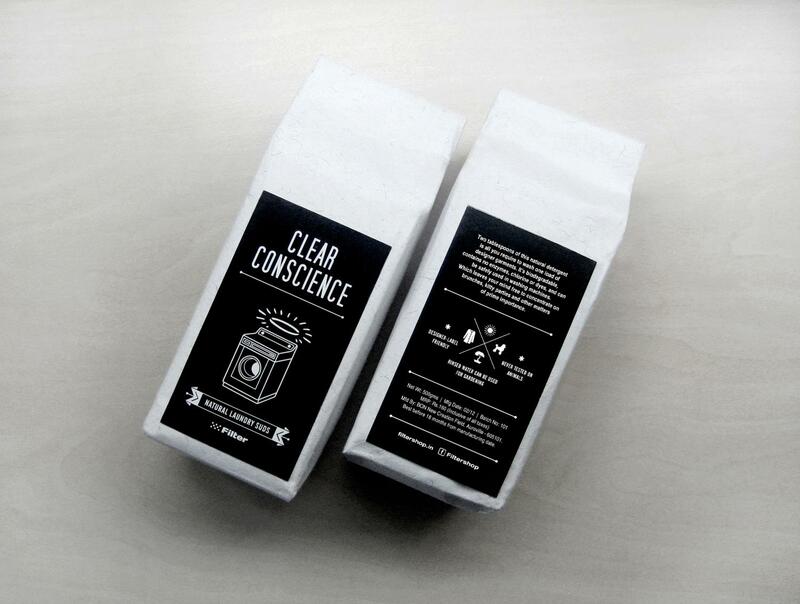 Filter’s Clear Conscience Laundry suds are good for the machine and good for the earth and very good on the eyes. Pii loves the white-on-black illustration, the quirky halo and the neat layout of the tonne of copy on the back-of-pack. Get it here. Picture courtesy: The Filter FB page. Enter your email address to follow Packed in India and get the posts specially packed and delivered right into your inbox. Rang: The Colours of Life.